DUBAI, United Arab Emirates (AP) — Several activists imprisoned in Saudi Arabia since May, including a number of women who campaigned for the right to drive, have been beaten and tortured during interrogation, Amnesty International said Tuesday. Saudi Arabia has detained at least 10 women and seven men on vague national security allegations related to their human rights work. Those detained include Loujain al-Hathloul, Eman al-Nafjan and Aziza al-Yousef, who had campaigned for the right to drive before the decades-long ban was lifted in June. The kingdom is at the center of an international firestorm after the brutal killing of Saudi journalist Jamal Khashoggi, who had written critically about Crown Prince Mohammed bin Salman’s crackdown on dissent, including the arrests of the women activists. 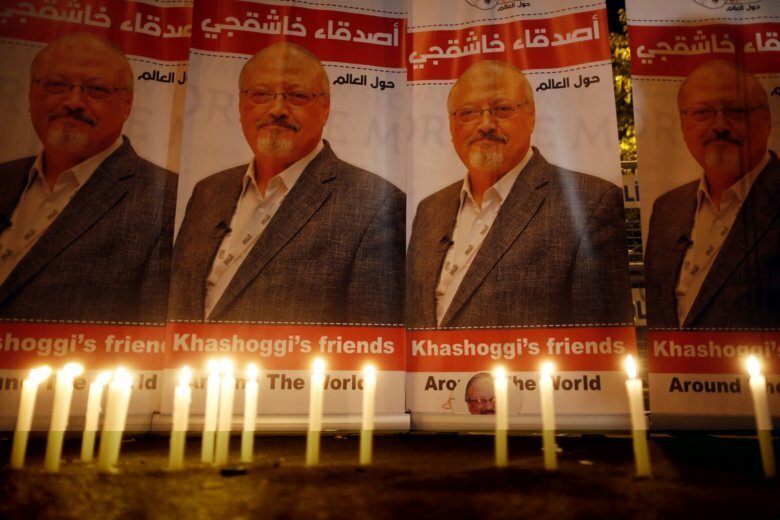 Khashoggi was killed and then dismembered by Saudi agents in the kingdom’s consulate in Istanbul on Oct. 2. Al-Hathloul, an activist in her late 20s, was held in solitary confinement for around three months after her May arrest, a person close to her told The Associated Press. Also imprisoned is Samar Badawi, whose brother Raif Badawi is serving 10 years in prison and was publicly flogged in 2015 on charges related to blog posts that were critical of the kingdom’s ultraconservative clerics. Others detained include Nassima al-Sada, a rights activist from the Eastern Province, and Hatoon al-Fassi, an esteemed professor of Gulf history who was recently announced as the recipient of the Academic Freedom Award by the Arizona-based Middle East Studies Association.